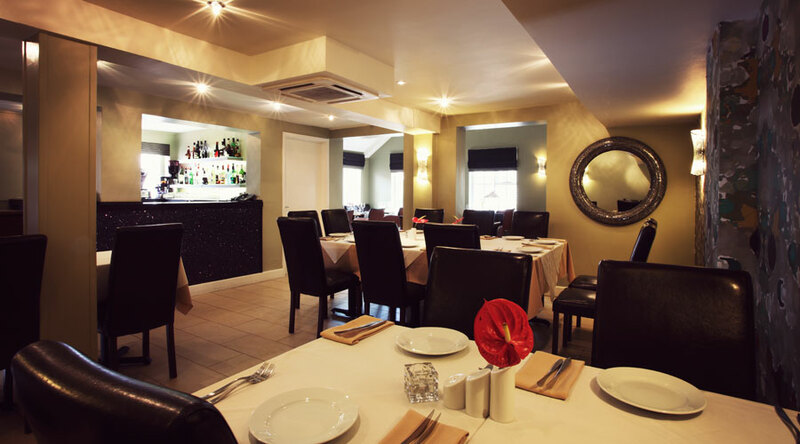 Simla Peppers is much more than just an Indian restaurant, it's a cultural experience. 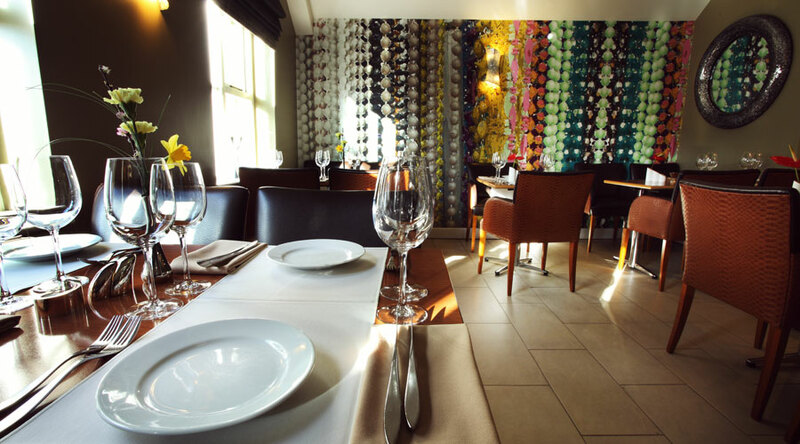 Located in the centre of the bustling town of Market Bosworth, Simla Peppers offers you a heady experience of wonderful food and exquisite wines in superb surroundings with convenient parking facilities. Indian meals fused together with complementing spices and exotic flavours which promise to arouse, excite, and awaken your taste buds. will create something special, only for you. Delightful Indian meals fused together with complementing spices and exotic flavours which promise to arouse, excite, and awaken your taste buds. No time to stop? Don't miss out. 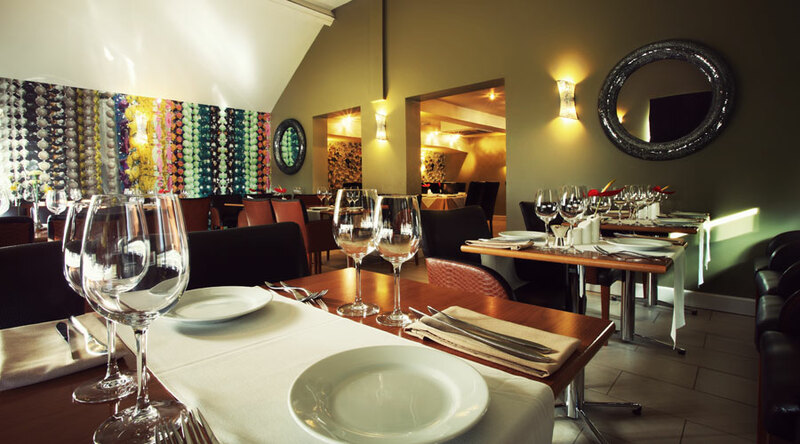 on savouring our fabulous dishes. We do offer takeaway food on the go for you to have delivered, if required. 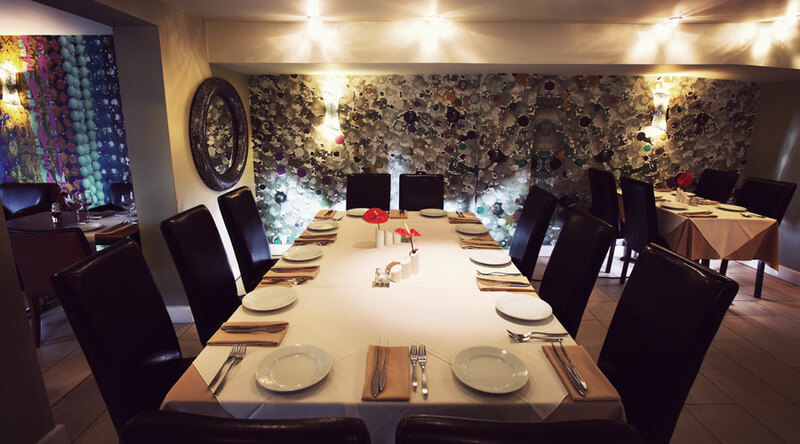 Simla Peppers - where you will always find a warm welcome! 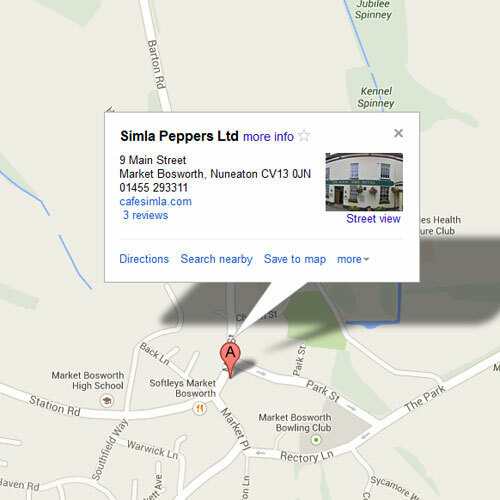 Simla Peppers' popularity is second to none. 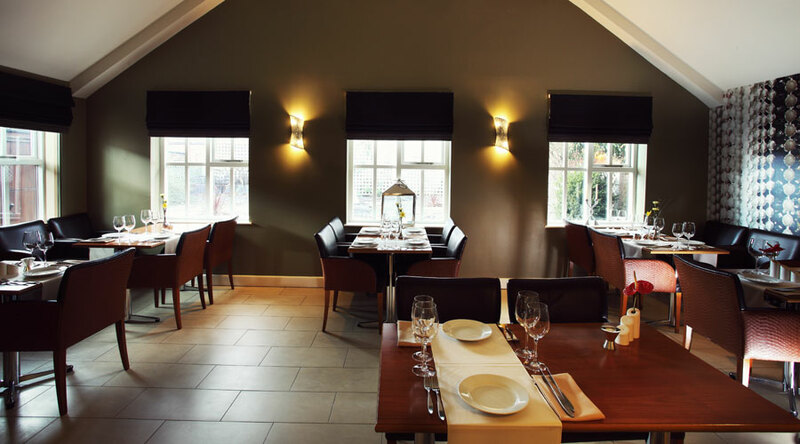 and we would suggest that you book ahead - although you can rest assured that we will do our very best to accommodate you at all times, so please feel free to pop in and have a bite to eat in relaxed and wonderfully friendly surroundings.